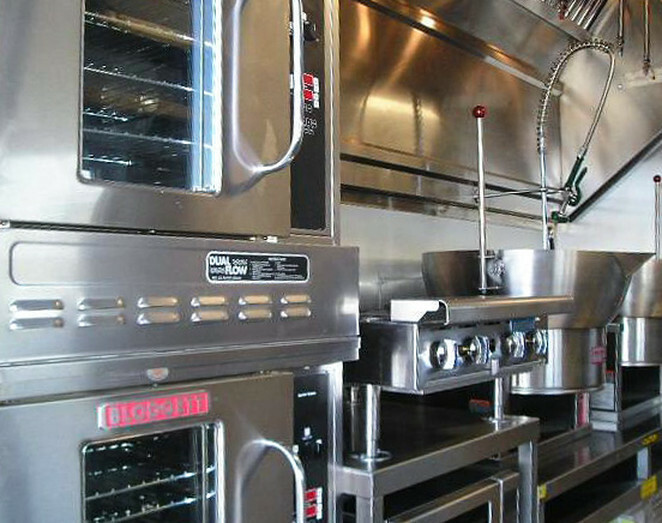 If your customers can't come to you, take your kitchen to them. 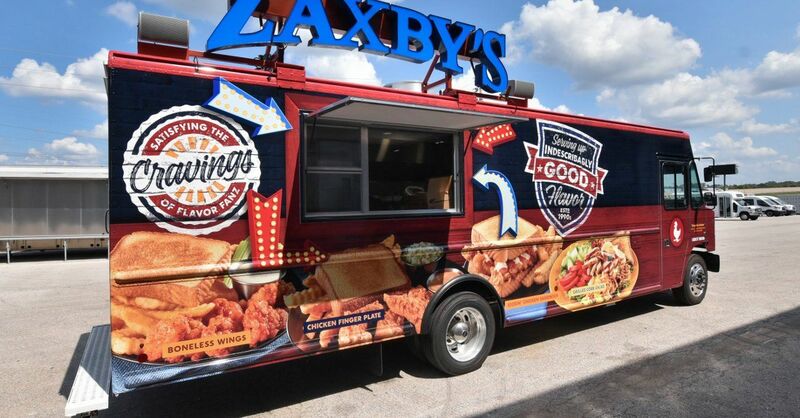 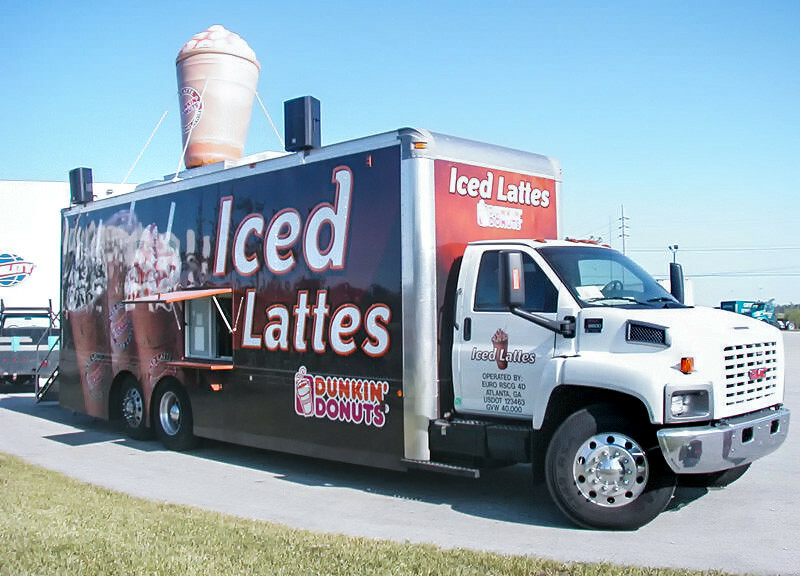 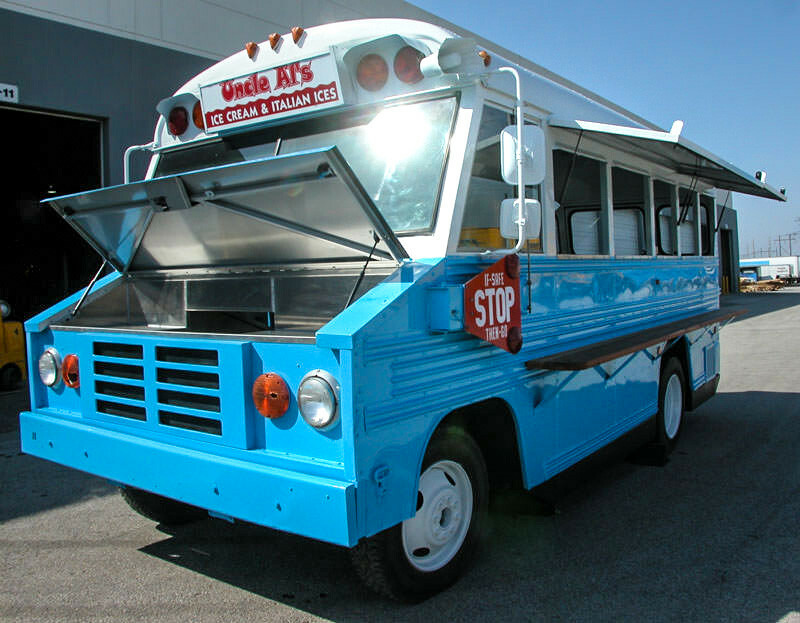 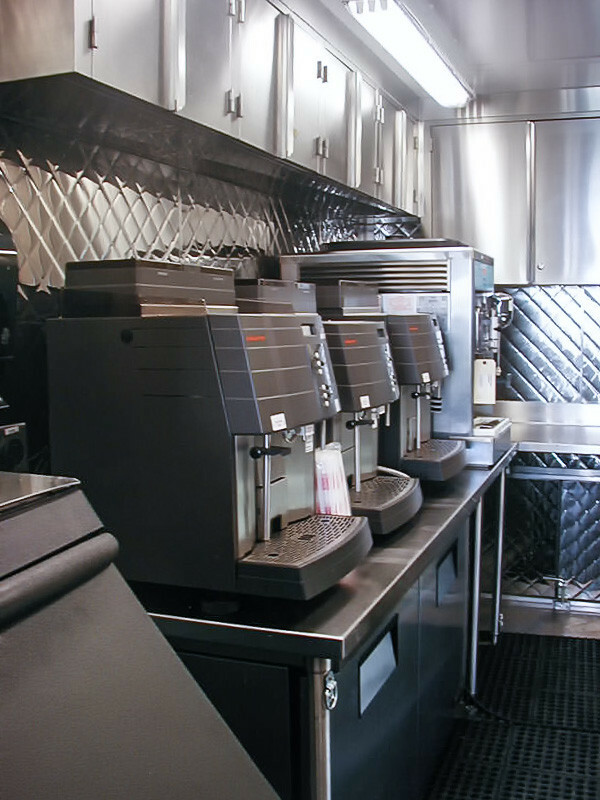 From event catering to sampling kitchens, let Craftsmen help you take your menu mobile. 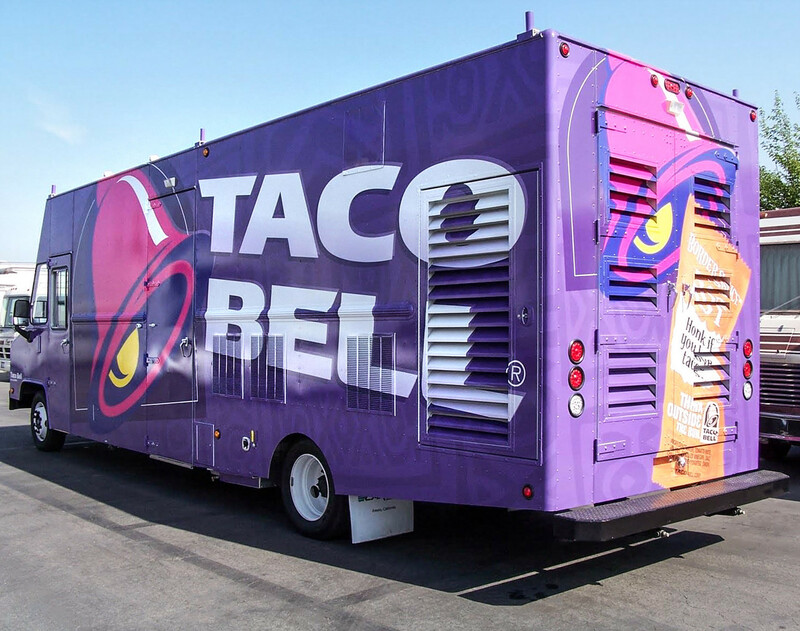 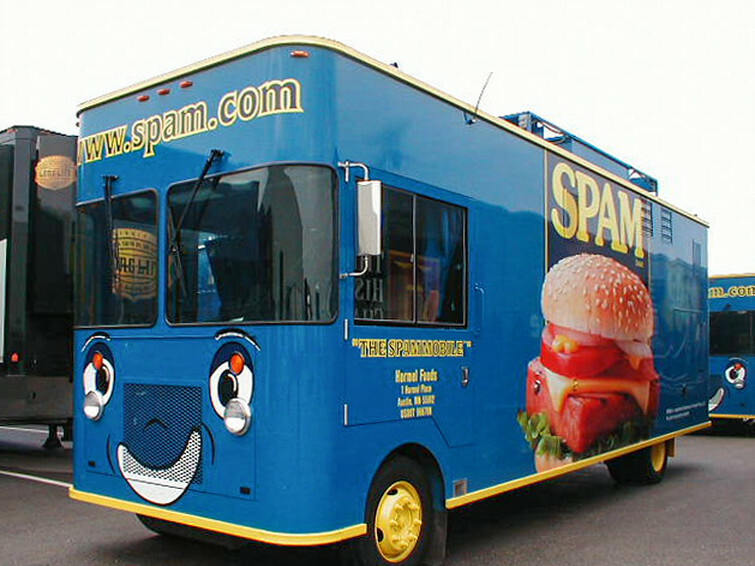 Plus, let us help you stand out from the crowd with our full vehicle graphics design team. 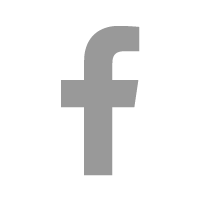 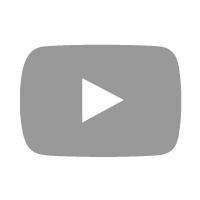 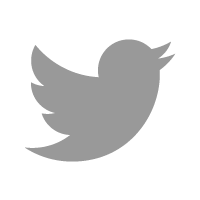 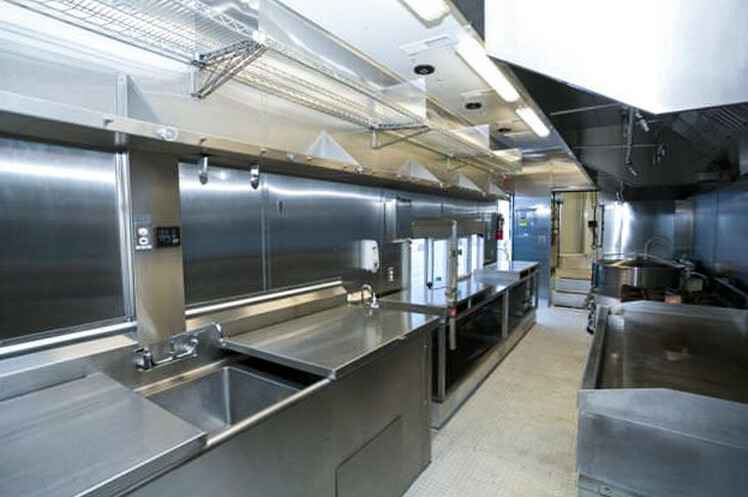 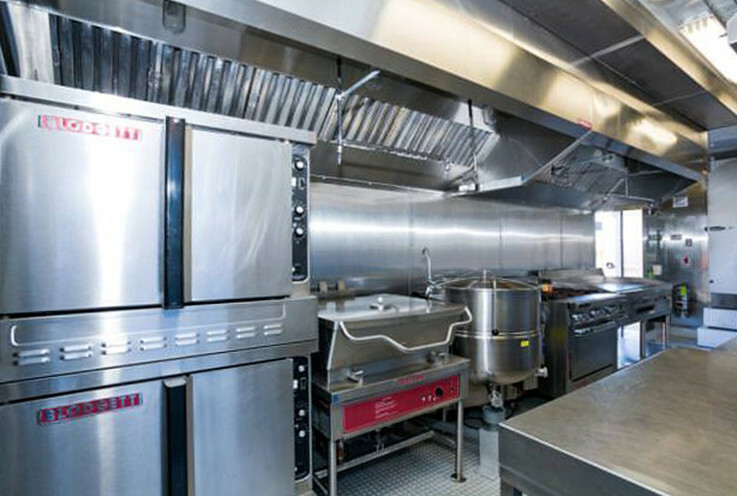 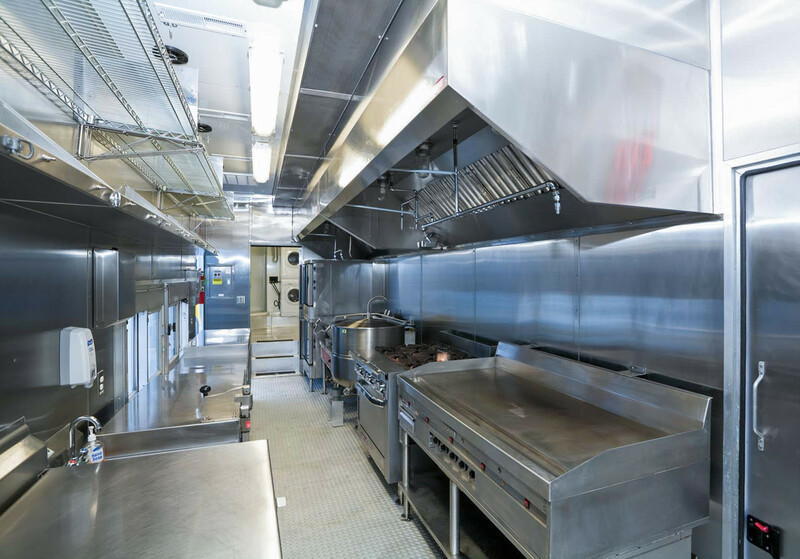 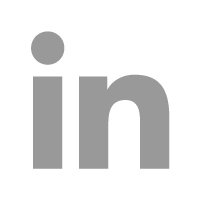 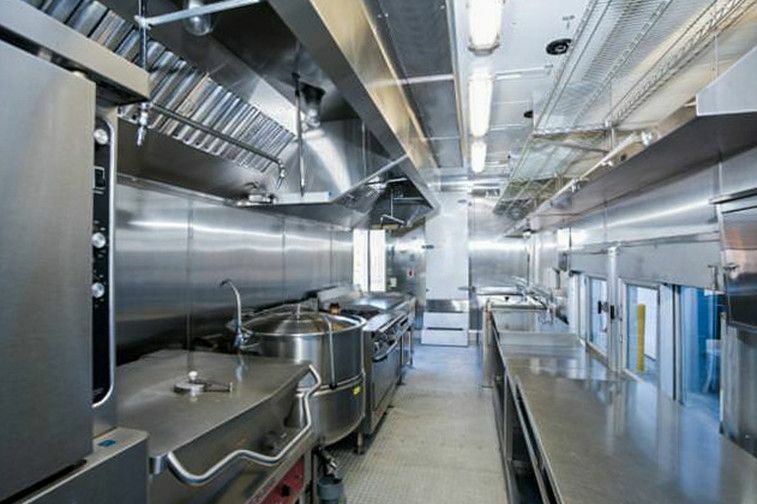 Craftsmen leads the industry in the design, engineering and manufacturing of state-of-the-art, high volume modular and mobile commercial kitchens. 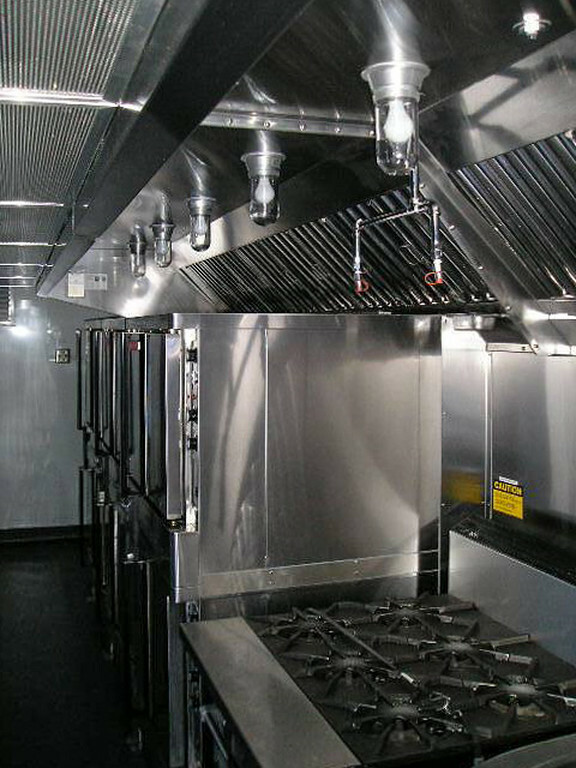 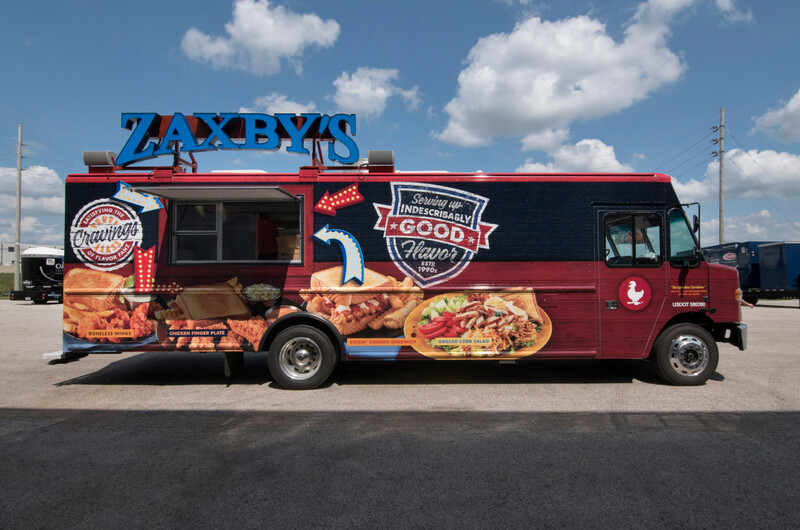 Our kitchens are built for popular fast food brands, natural disaster victims, firemen (forest fires), search and rescue crews and movie crews providing food services on location. 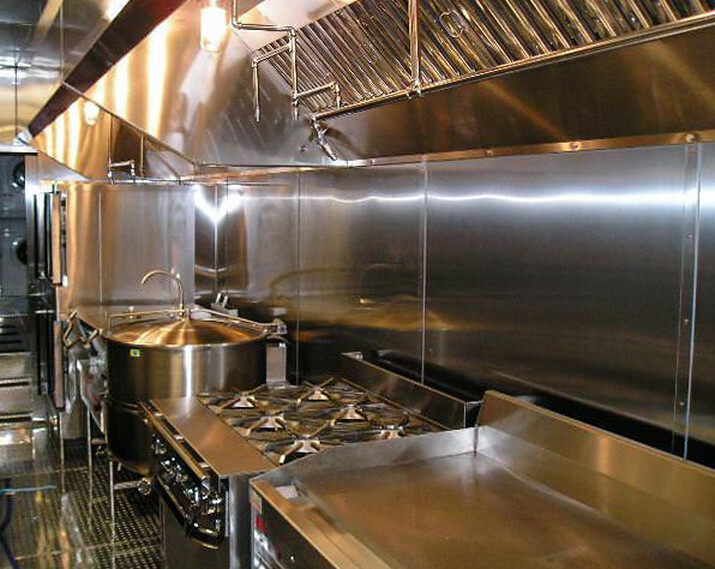 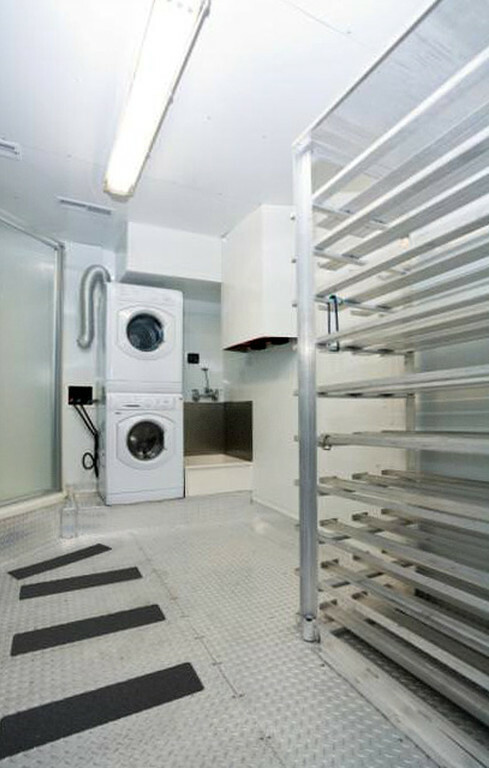 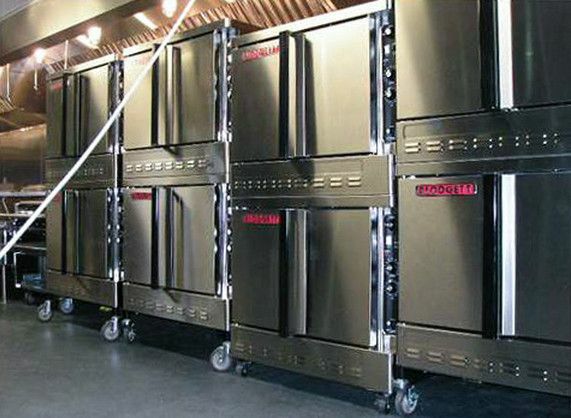 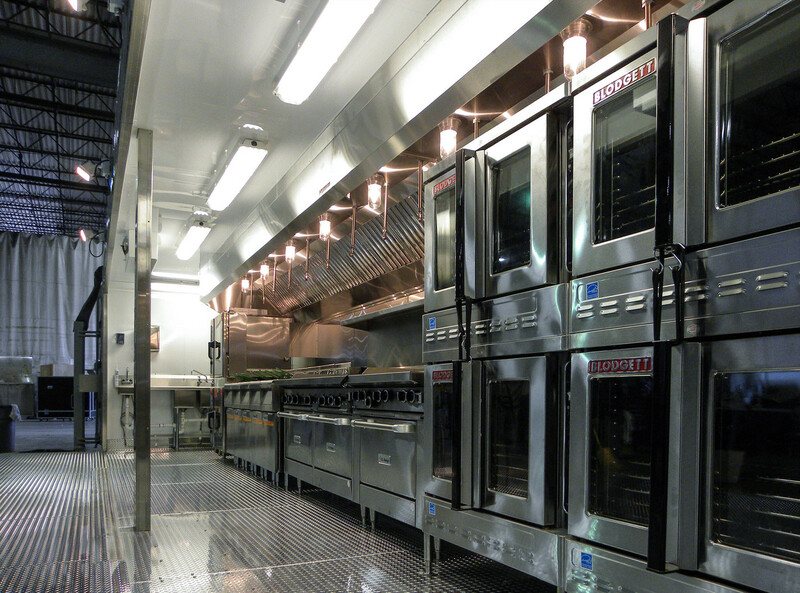 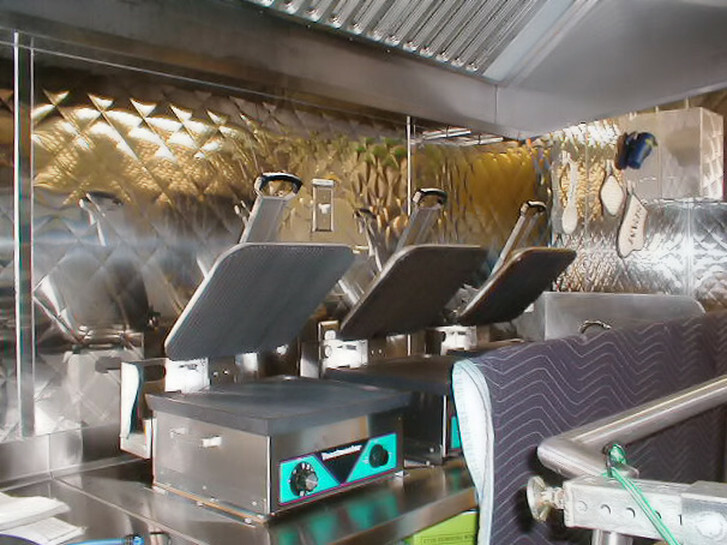 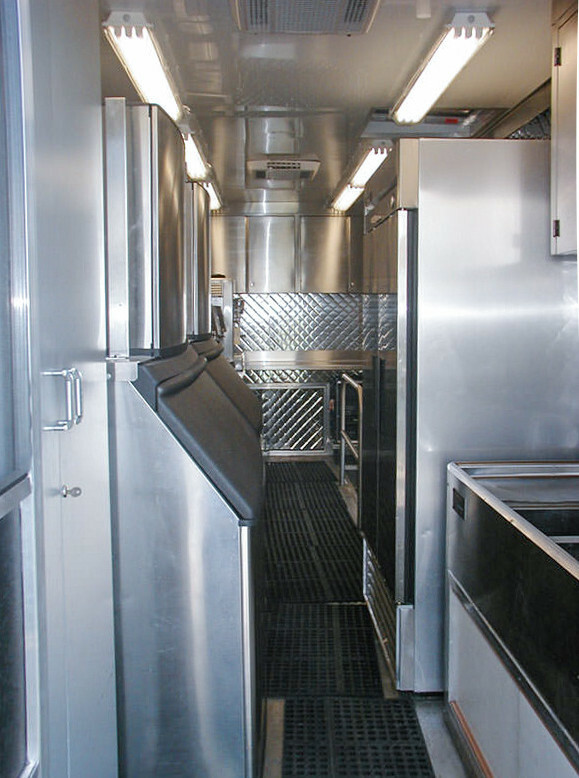 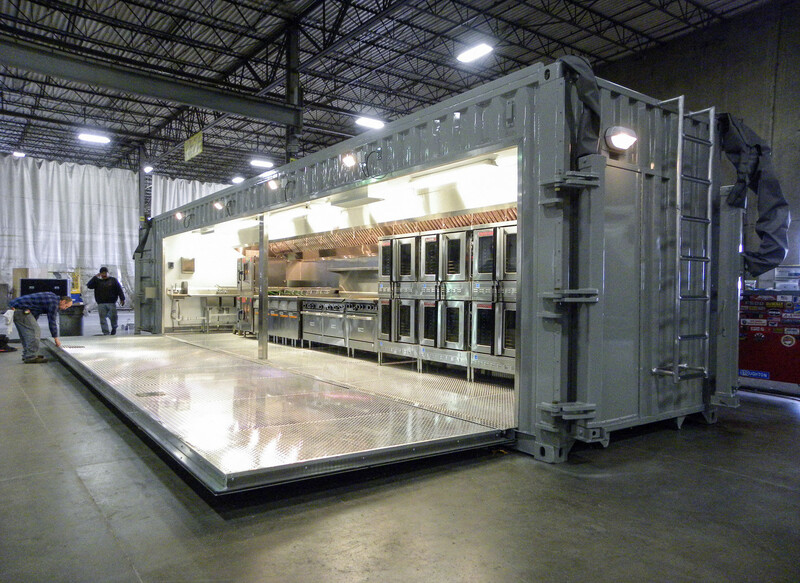 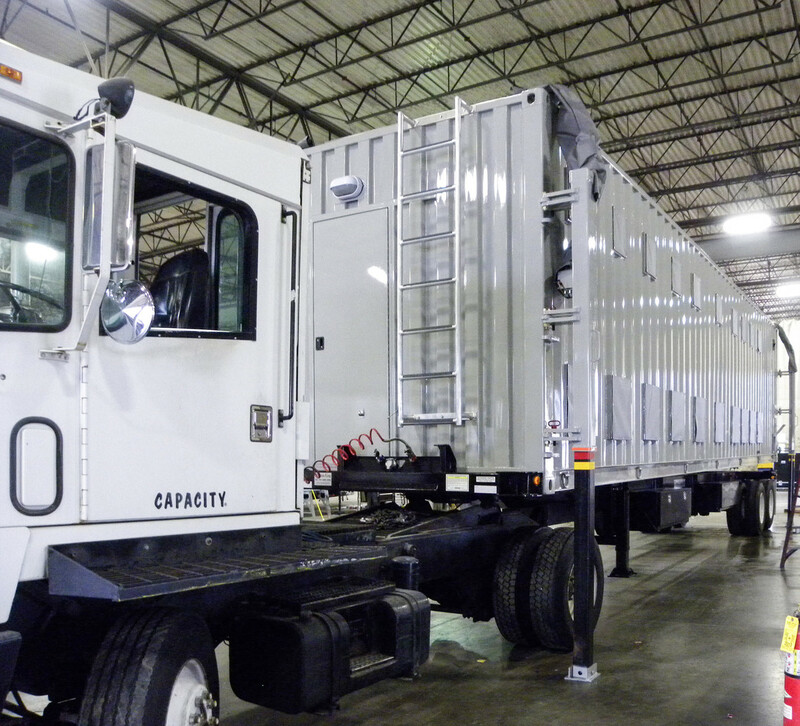 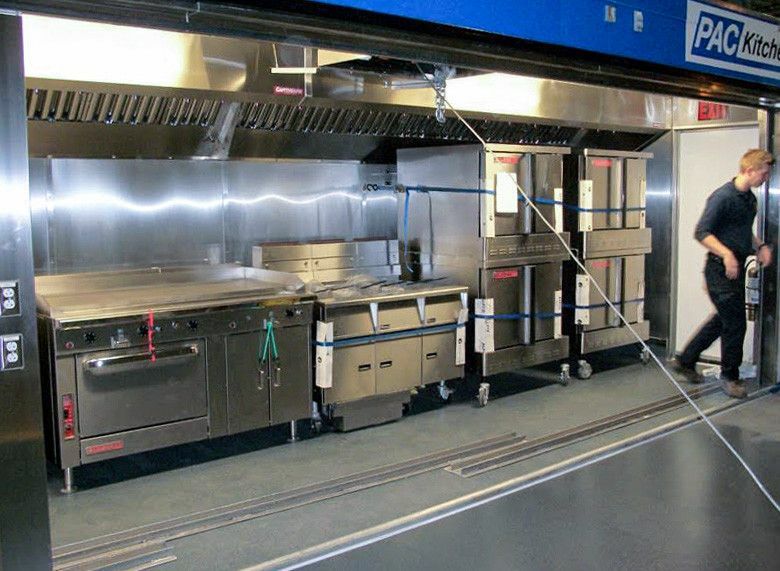 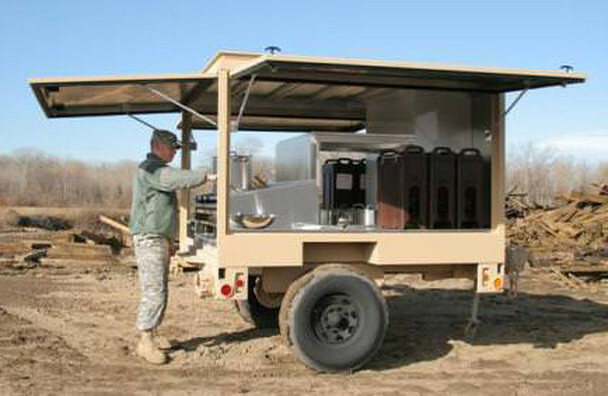 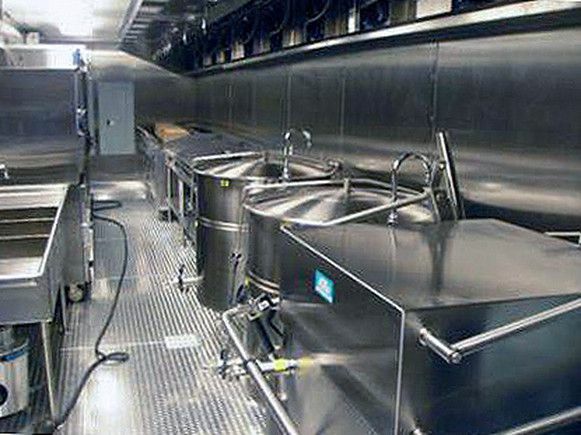 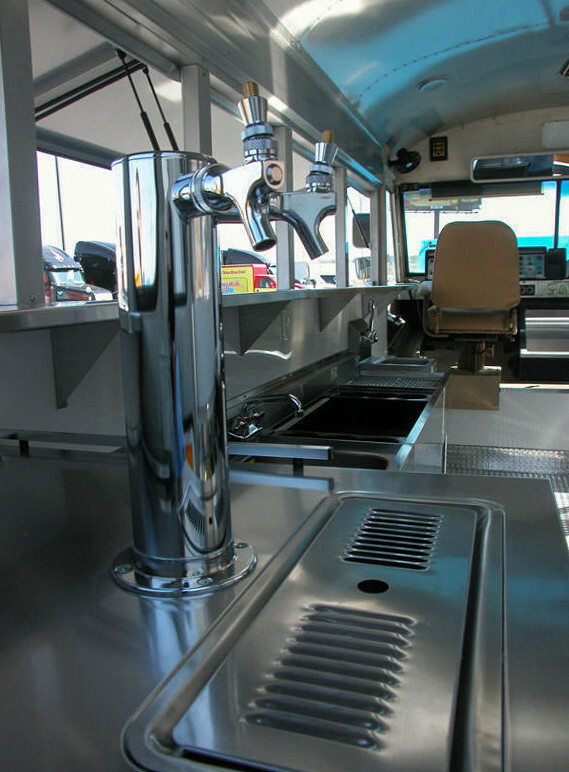 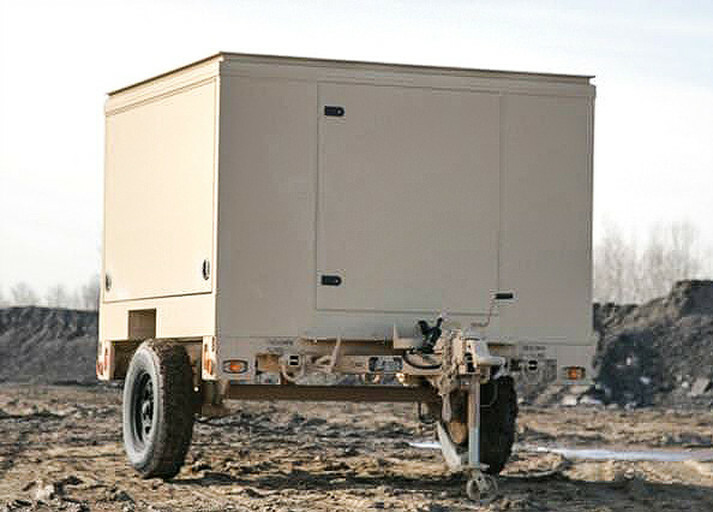 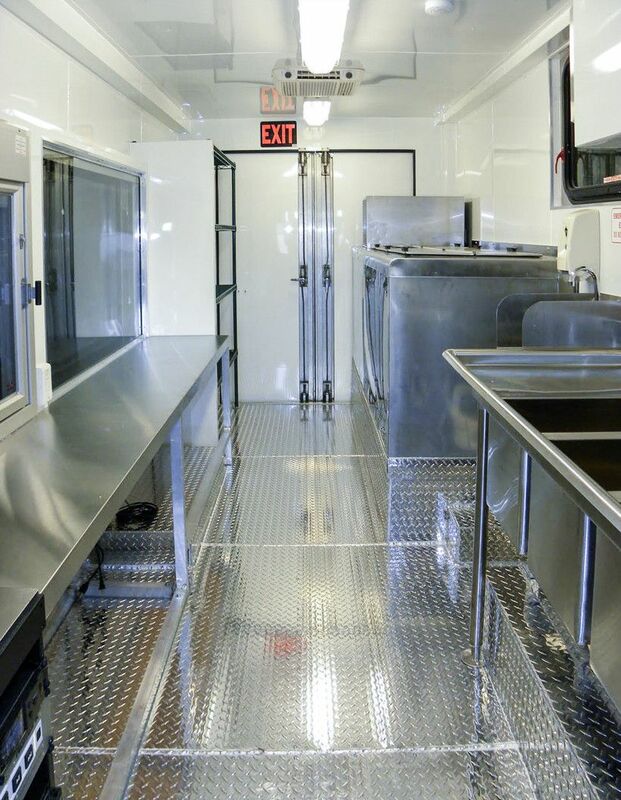 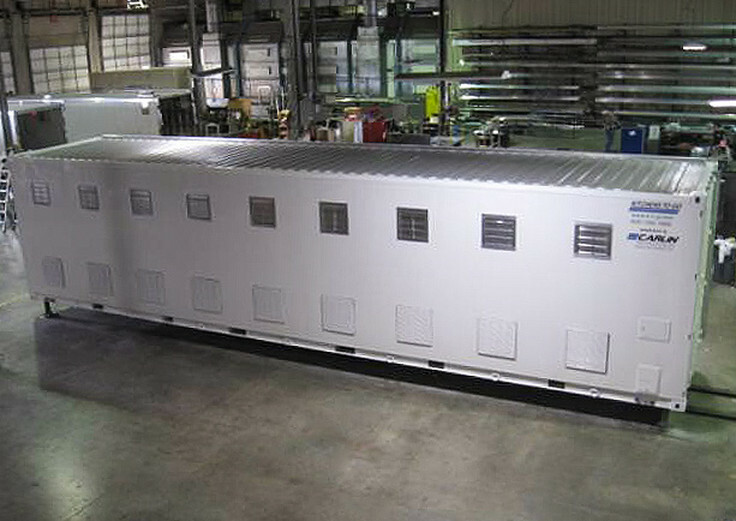 The applications for a custom-engineered mobile kitchen are virtually endless. 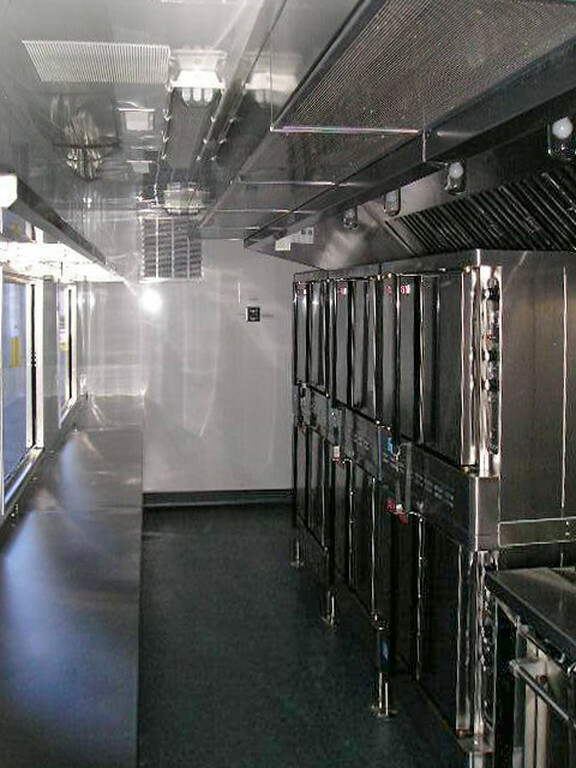 Our modular units can expand to include walk-in freezers and coolers, office space, restrooms and other amenities to meet all needs and specifications.